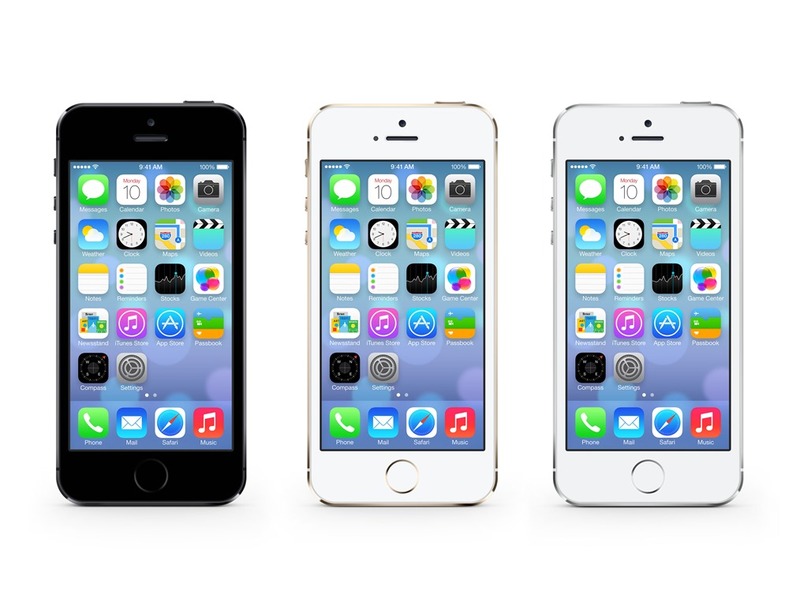 iPhone 5S PSD | Photoshop | All Free Web Resources for Designer - Web Design Hot! The PSD file extension is used for PhotoShop Designated file – native Adobe Photoshop graphic file formats that takes up less memory than uncompressed TIF files. Saves masks, layers, clipping paths, a channels with the graphic. Not a recognized import file for all programs. PSD is commercial file format. This entry was posted on Saturday, September 14th, 2013 at 7:22 pm and is filed under Photoshop . You can follow any responses to this entry through the RSS 2.0 feed. You can leave a response, or trackback from your own site.